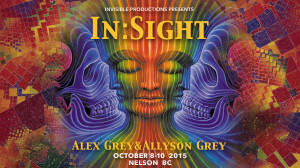 A lot could be said about the In:Sight event, with Alex & Allyson Grey which took place in Nelson BC over the the 8-11th of October 2015. 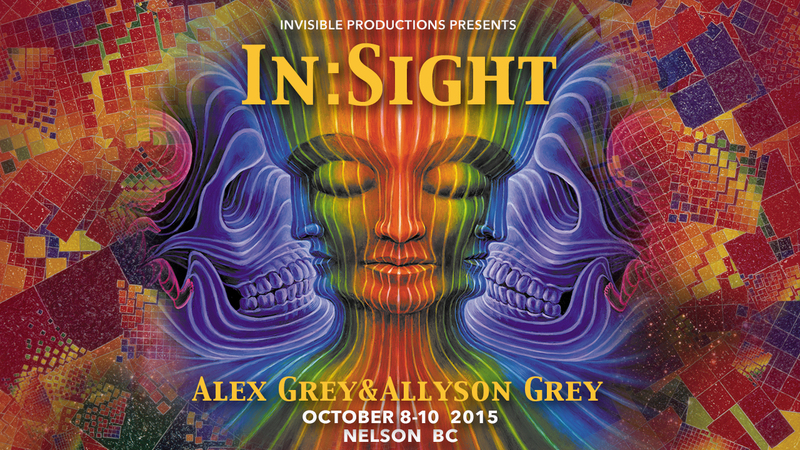 It was the culmination of a few years deliberation and immense undertaking to get the Grey’s to arrive in this little interior BC town. What a treat and honour to have these luminous entities deliver not only a 2 hour presentation on art and the inspired imagination, but they also gave an intensive 6 hour art workshop to 40+ dedicated attendees.